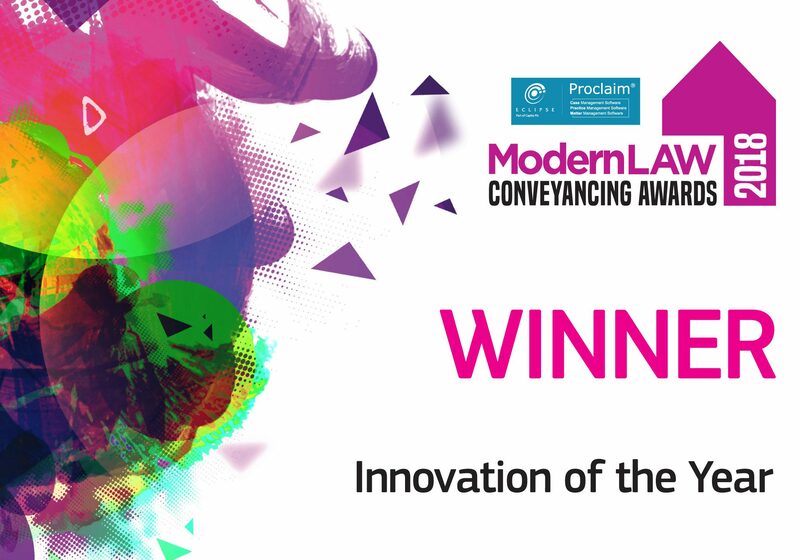 For the first time ever, inCase have entered non-legal awards and received instant success by being shortlisted in both the categories they entered, ‘Best Use of Customer Service Technology‘ & ‘Best Customer Service Product‘. 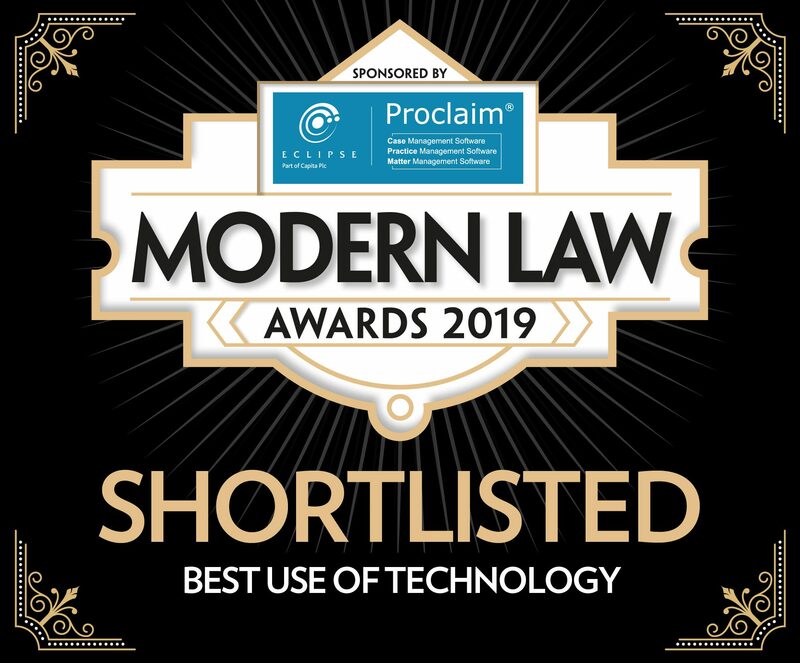 Just inCase being shortlisted for UK-wide Customer Service awards is a great acclamation that inCase really are able to provide the best client experience for law firms. It is no wonder that EVERY law firm using inCase has improved their client service results. 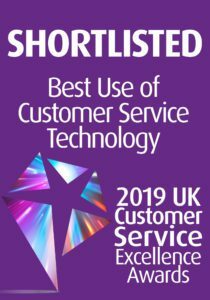 The 2019 UK Customer Service Excellence Awards ceremony is being held in London next month, with inCase looking to bring back the awards for ‘Best Use of Customer Service Technology’ as well as ‘Best Customer Service Product for Business’. 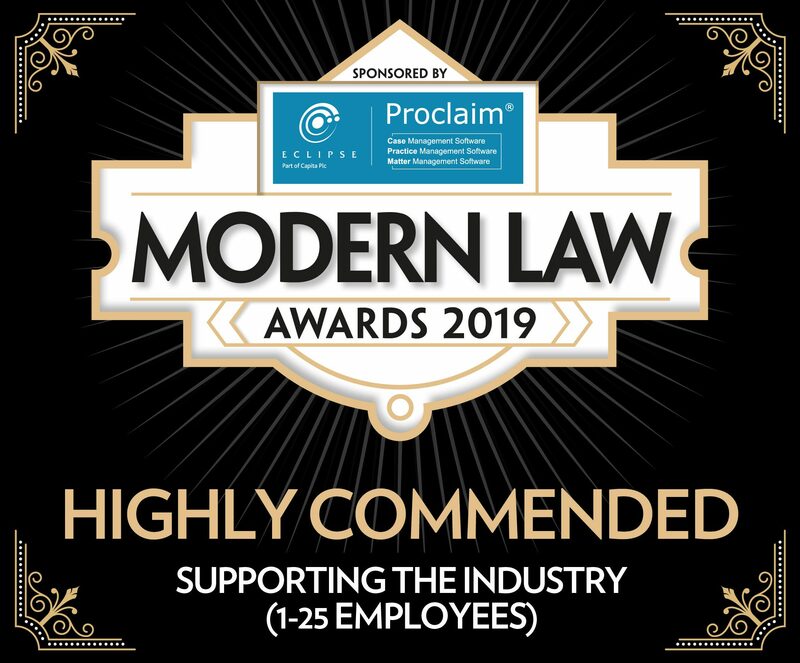 With more nominations in the last 12 months than ever before, inCase are delighted to have been recognised against some of the very best names in UK business and we now look forward to a great night in April. 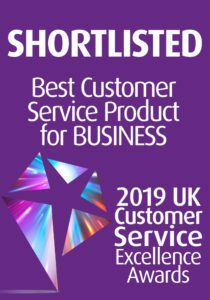 Every member of staff takes great pride in our customer service benefits and the whole office is ecstatic to be considered for these awards.